Have fun at the beach! 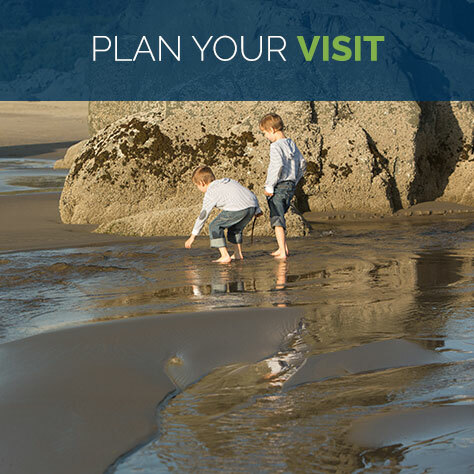 | Beaches and parks in Bandon, Oregon. 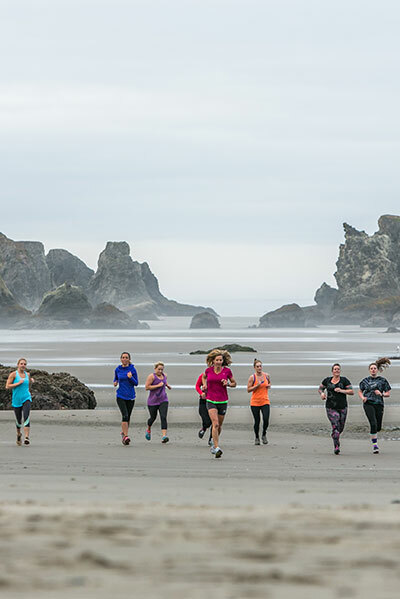 Our beaches are among Bandon’s most popular destinations. All Oregon beaches are public. 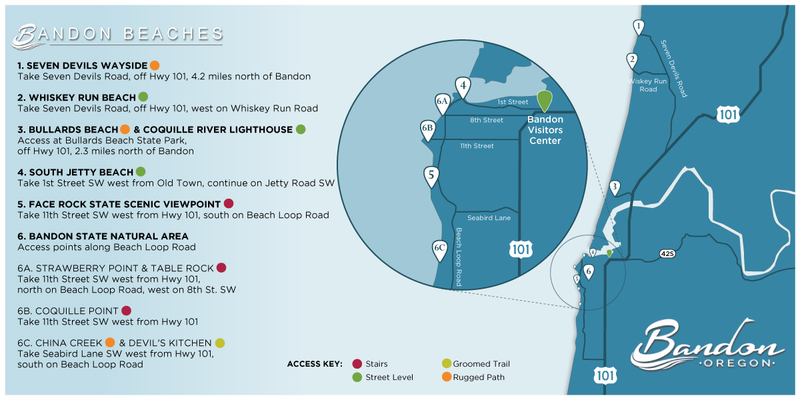 And, you can find multiple access points right in Bandon. Each season, the weather and tides reshape the sandy landscape. 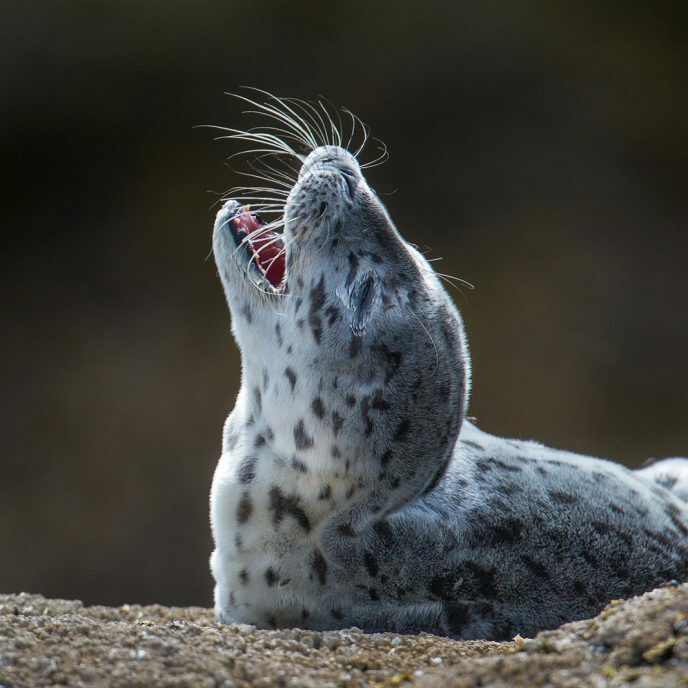 Migratory birds and marine mammals make their annual stopover: sea stacks, tide pools, sand and water are home to countless varieties of wildlife. 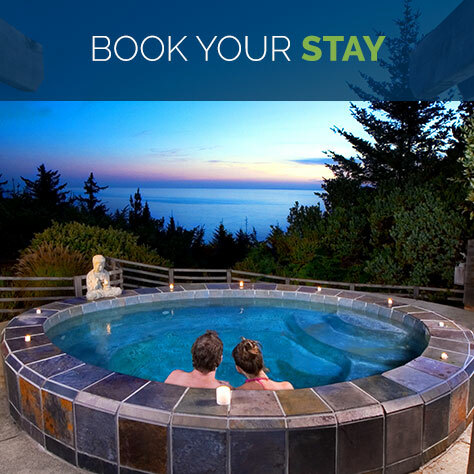 With so much to see and explore, we invite you to take your time. Before you hit the sand, review posted signs at beach access points. These public notices will tell you where to find nearby restrooms, provide information about local wildlife, and alert you to potential hazards. Remember to keep an eye on the water. Incoming tides and sneaker waves move quickly. Use caution when climbing on driftwood. Even large logs may be unstable. Watch for numbered signs along Oregon beaches. If you need to call for emergency assistance, noting the nearest numbered marker can help emergency services personnel reach you faster. Enjoy the wildlife. But look, don’t touch. Be mindful that many of the Bandon area sea stacks and rock formations are wildlife refuges, home to a variety of sea life and shore birds. Harvesting of shellfish and marine vegetation is allowed seasonally. Purchase a shellfish license at one of Bandon’s bait shops or hardware stores, and check seasonal restrictions with the Fish and Wildlife Department. Overnight camping is prohibited on most public beaches. In general, fires are prohibited at Oregon recreation lands and beaches, except in constructed fire pits at campgrounds. Find the latest fire advisories at the Oregon Parks website, Oregon State Parks. Check Bandon tide levels at the Nation Oceanic and Atmospheric Association website. NOAA provides daily tide tables and predicted levels for upcoming months. 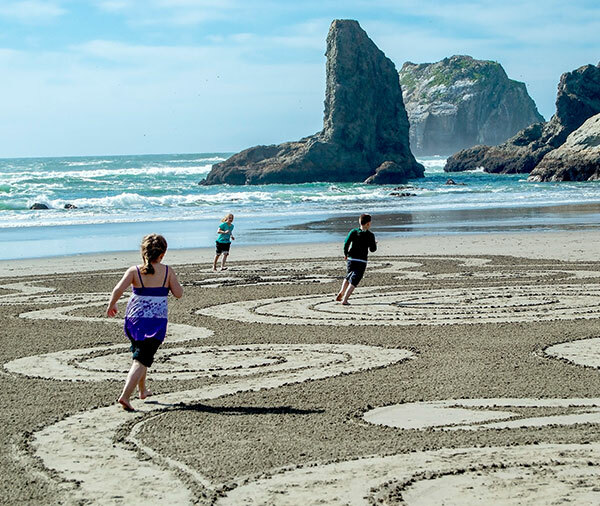 Check the event calendar for interactive beach labyrinth events throughout the year. 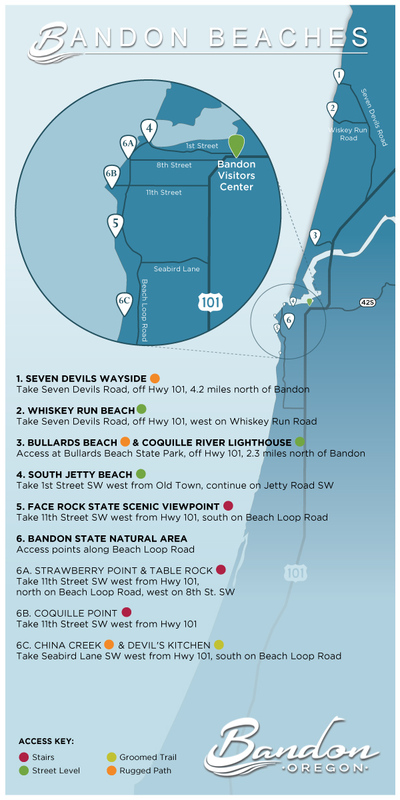 Watch for Shoreline Education for Awareness interpreters throughout the summer at Coquille Point, in Bandon; and Simpson Reef, just south of Cape Arago in Charleston. 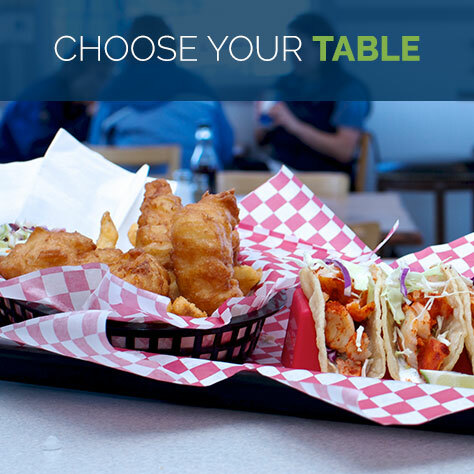 Find more information at Shoreline Education Awareness. Take part in spring or fall Oregon SOLVE beach cleanups. Details at SOLVE.